Have you heard of the Avartar Star? Avatar star is a third person shooting game which allows players to choose between 3 different classes of character selection- Guardian, Gunner or Assassin. Every character has 3 choices of weapon and a special skill. That's my screen when I launch the Avatar Star. I run on two screens hehe. Kind of the Tanking character, weapon of choice are machine gun, rocket launcher and a melee. 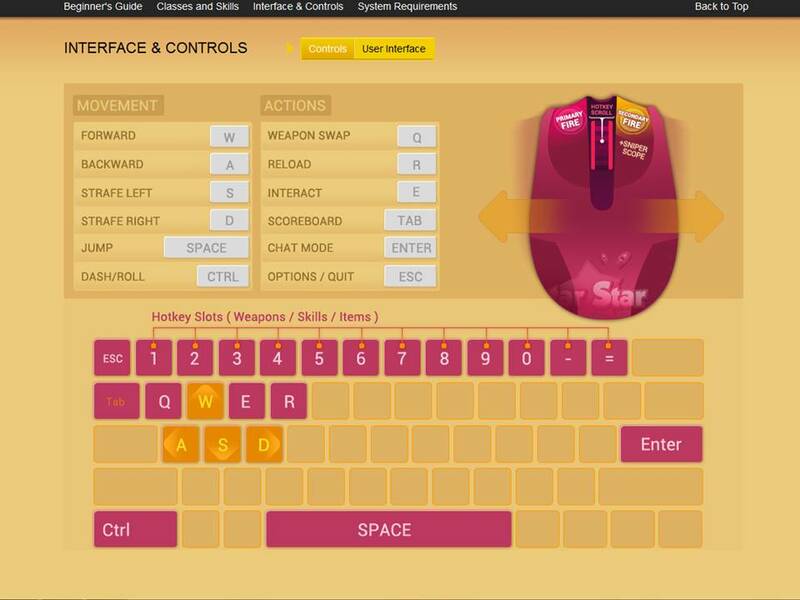 Special skill is a shield which give player addition defense for about 7 to 8 second. Slow moving. Kind of like the all-rounder. Uses a machine gun, bow and arrow, and a short gun. Special skill would be healing. The easiest character to play with. Shooting game lover would enjoy this character. This character uses a sniper rifle, knife and a hand gun. Special skill would be to turn invisible for a few seconds. Players are allowed to participate in more game modes and mission to level up. Players are able to unlock new weapons and customizing them through the game’s crafting system. This allows player to improve their weapons with stat bonuses. Here comes another fun part ! Here's a .gif of the types of skins to choose from & my personal favourite. It is so easy and fun to create the avatars ! Check out my creations hahaha. Actually I got inspired by Songs of the Sea. Look 3 : Despicable Minion look ! 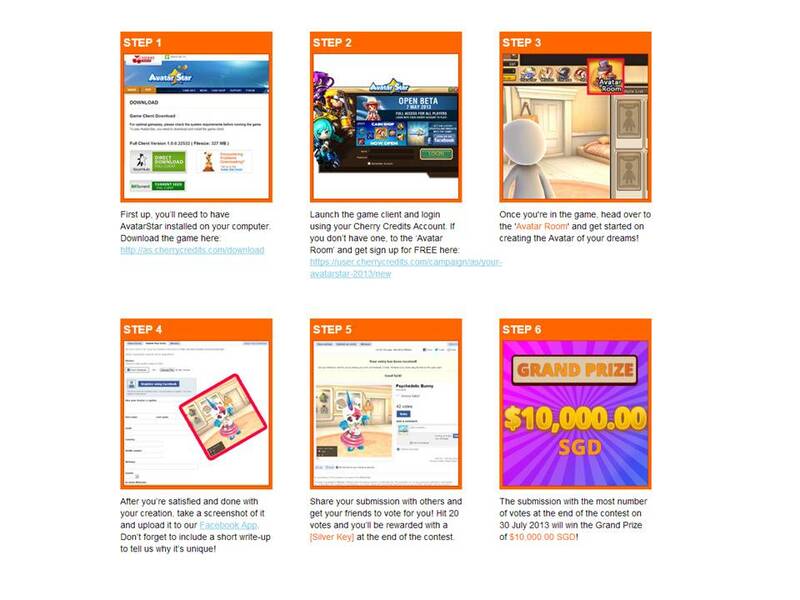 Join the " Avatar Star" Contest and win SGD $10,000 ! I secretly want to win the $10,000 badly and go for a vacation. While you go create your Avatar Star, I'm gonna choose mine for submission. Nonetheless, see you in Avatar Star ! p/s : Redeem 20x Cardiac potions which are cash shop items from Avatar Star with my my Redemption code "ASXAPPLEPIE"